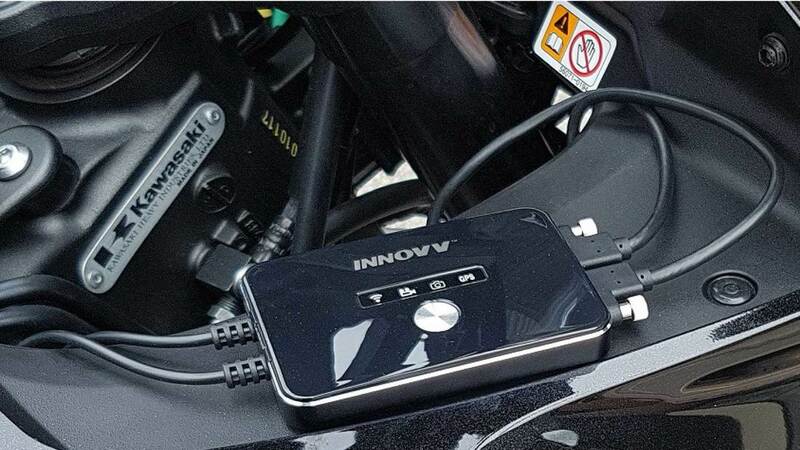 ​INNOVV, the best Motorbike Dashcam is here! 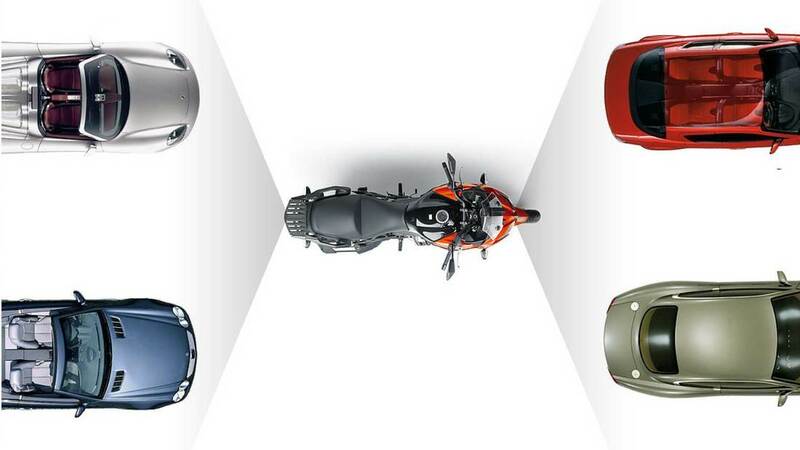 INNOVV Cameras are the Latest Generation of Safety Cameras Designed for the Serious Motorcyclist!! Stylish and Effective Design. Light-Weight and Compact but Packs a Powerful Punch. ​Solid Performance & Built to Last !! 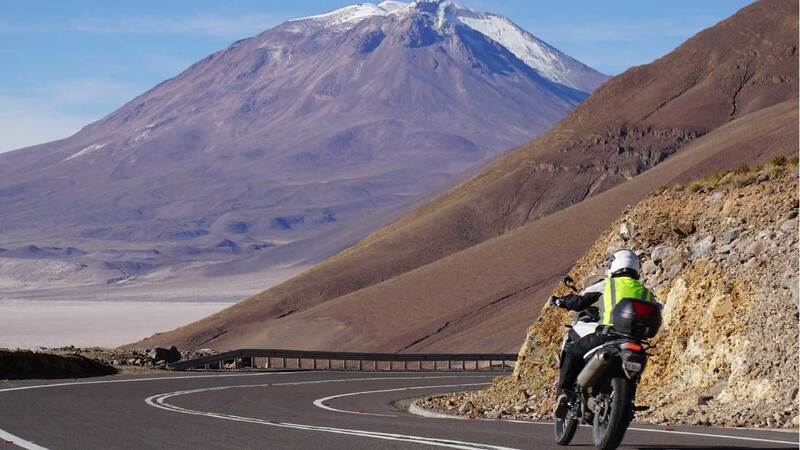 No charging of batteries, no remembering to start and stop recording; once fitted the camera simply operates automatically when you start and stop your bike. With loop recording, you just need to concentrate on your ride! 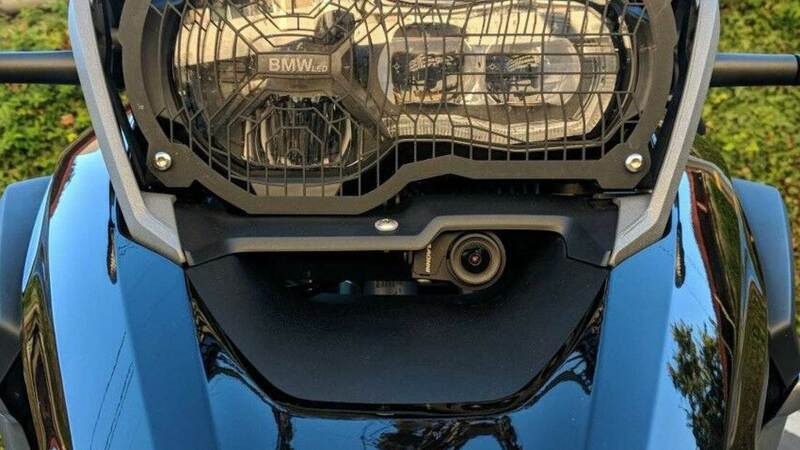 The INNOVV camera’s are small enough to be hidden on your bike; once installed, they are permanently fitted and hardly noticeable. Unlike a traditional helmet camera that sticks out like a sore thumb for everyone to see, the INNOVV cameras are compact, easy to disguise and totally discreet. 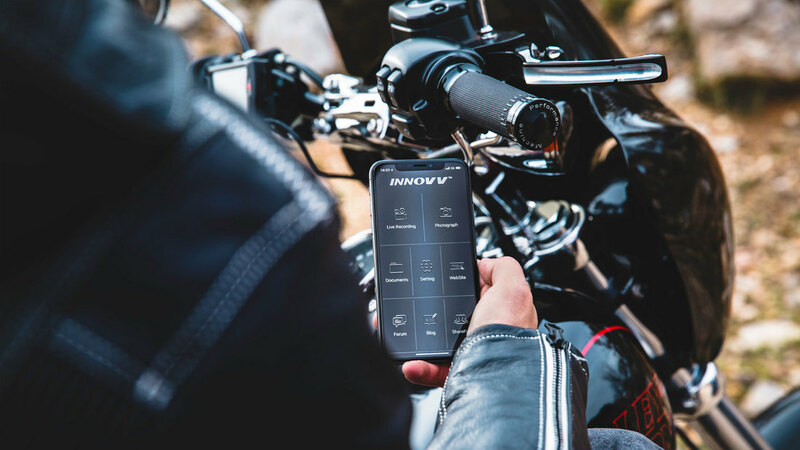 INNOVV is hardwired to the bike's power source so forget about needing to charge batteries and hope you have enough power for your next ride. ​INNOVV is always recording when you ride. Even with the recorder box hidden, you can access to the recording using the free smartphone app via WiFi. ​No need PC or a need to remove memory card, just transfer or share the video easily through the app! 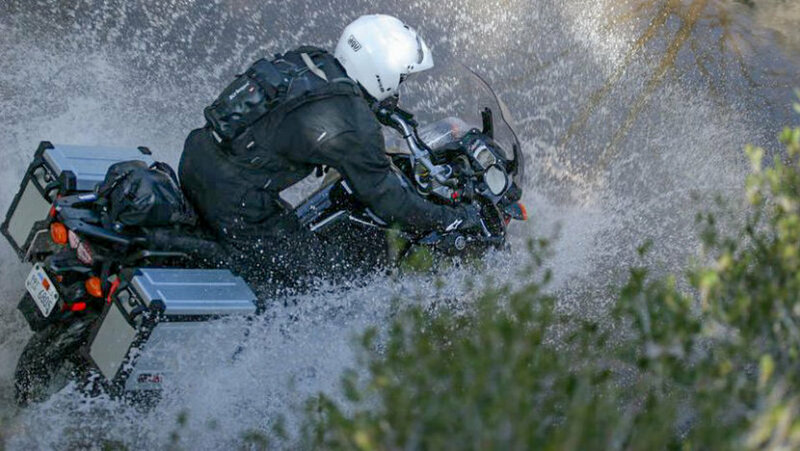 Motorbike dashcam has to be more rugged than car dashcam as it is exposed not only to the sun (heat) but also rain and water splash directly. ​With INNOVV's water resistant feature for both the cameras and recording box, you can just enjoy your ride to the fullest! 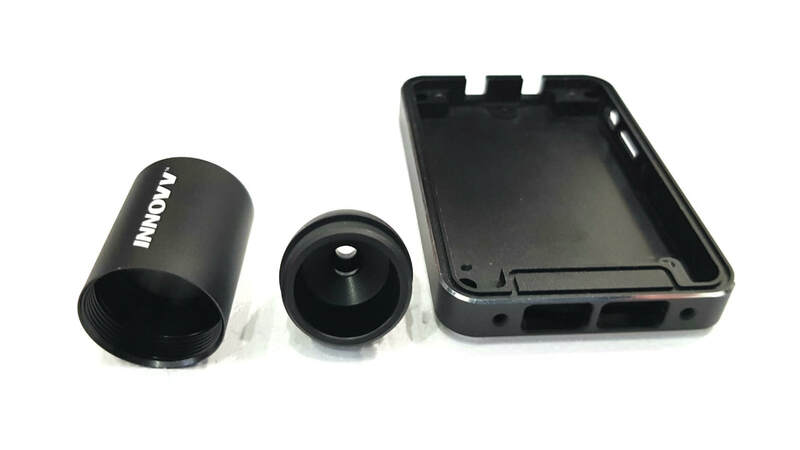 Each part including the camera and DVR case is made of high quality aluminium material. It is milled precisely to the compact and elegant design with a built that last! A PROVEN AND RELIABLE PRODUCT .